Yesterday I did not write. I consciously chose not to pen anything on the blog. Instead I chose to use my fingers for other forms of exercise. I played a little guitar. 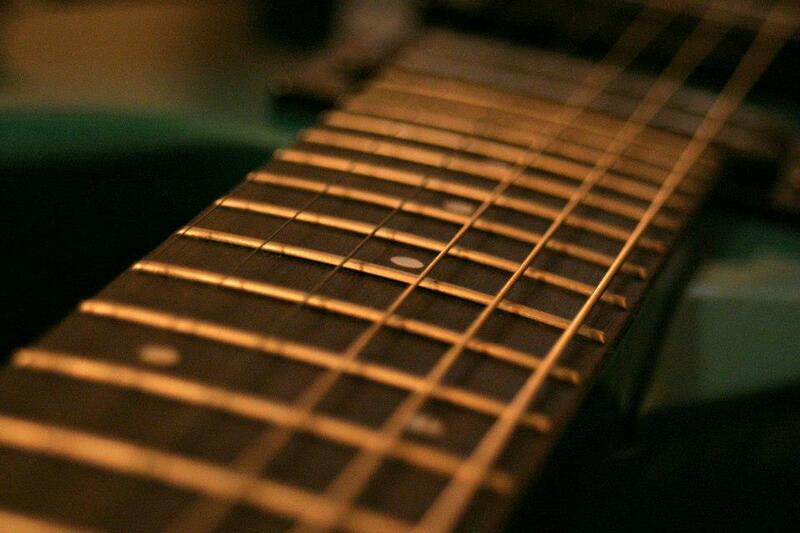 Nothing really extravagant … just noodling around on the fret board trying to learn “Bookends” and “Move It On Over”. No mash-up there; just some fun. It was relaxing and enjoyable. I later joined some people from church to practice the set for the gathering on Sunday morning. Good times indeed. Copyright Pamela Stopfer. Used with permission. I turned pages in a book and exercised my imagination and fed my hunger for spiritual/scientific things. 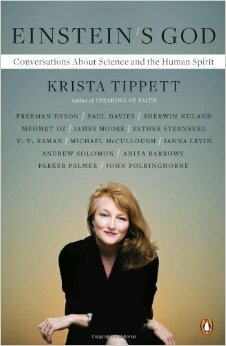 I finished reading a marvelous book by one of my favorite public radio personalities – Krista Tippett. She has a show called “On Being” where she interviews a variety of notables and not-so-notables on subjects involving spirit. The book, Einstein’s God, is an abbreviated collection of some of those interviews with notable persons in various scientific fields. Together they explore mathematics, biology, physics, medicine, etc. and how those fields touch on spirituality and God. I found it quite interesting and would recommend it to anyone, particularly those who feel that science and spirituality are akin to oil and water. I make no claims to this image. All rights reserved in the author, publisher, etc. For more stimulating discussions, articles and posts check out www.onbeing.org. I wrapped up the day by meeting up with some of my church family in Lifegroup. Had some really nice discussions about writing, some suggestions for my writing career and offers of help in that regard. We talked about how we can get annoyed so easily in life for a host of reasons but most likely it is due to our being caught up in ourselves thinking the world revolves around us and our plans. We lose sight of the world around us including others who also occupy this planet and we tend to lose perspective on our “issues” and their insignificance in the grand scheme of the things. We also chatted about Christianity, crabgrass and how the two are similar. You should check out “Crabgrass & Oak Trees” by Jonathan Almanzar yourself to fully understand the connection. Suffice it to say that the church needs to be more like crabgrass, spreading out everywhere and surviving in all types of environments including sidewalks!